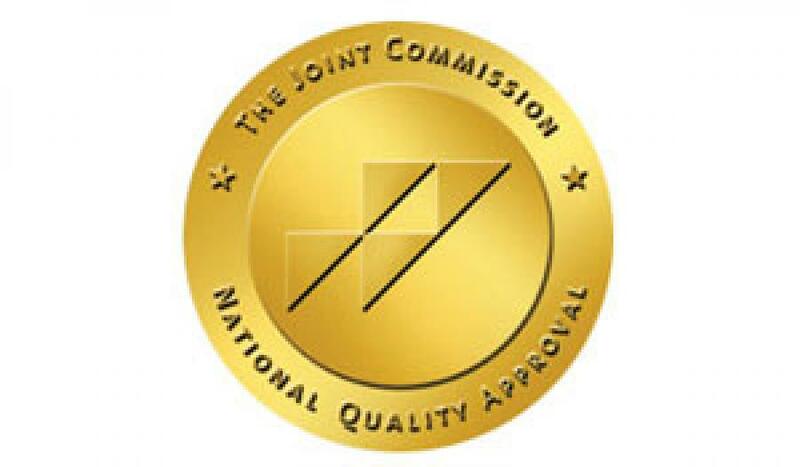 PsychBC has once again earned The Joint Commission’s Gold Seal of Approval® for Behavioral Health Care Accreditation by demonstrating continuous compliance with its performance standards. The Gold Seal of Approval® is a symbol of quality that reflects an organization’s commitment to providing safe and effective care. PsychBC underwent a rigorous onsite survey in May of 2017. During the review, compliance with behavioral health care standards related to several areas, including care, treatment and services; environment of care; leadership; and screening procedures for the early detection of imminent harm was evaluated. Onsite observations and interviews also were conducted. The Joint Commission’s behavioral health care standards are developed in consultation with health care experts and providers, quality improvement measurement experts and individuals and their families. The standards are informed by scientific literature and expert consensus to help organizations measure, assess and improve performance.